Staff Sergeant Raphael A. Futrell died March 25. 2009 in Baghdad, Iraq, of injuries sustained from a non-combat related incident. To the family of "Staff Sergeant Raphael A. Futrell"
Sgt. Michael R. Lehmiller was killed August 21, 2005 by Hostile - hostile fire - IED attack Deh Chopan (S of), Zabul Province. 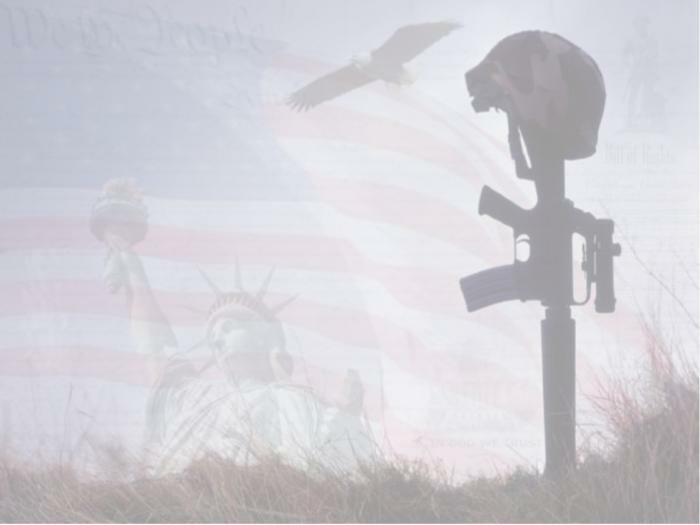 To the family of "Sergeant Michael R. Lehmiller"